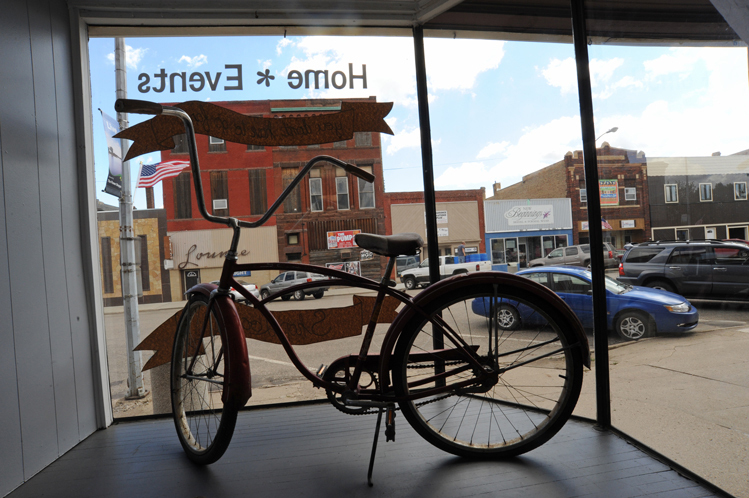 Our September/October issue includes a story on Milbank’s downtown. 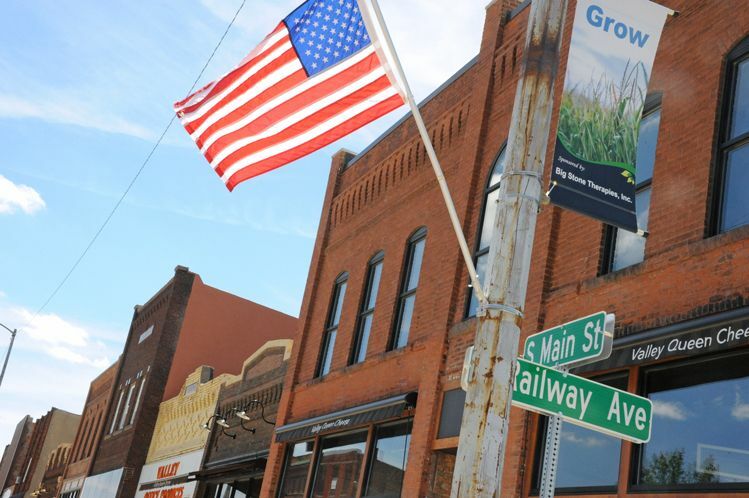 The Grant County community is long known for cheese-making and a big-winged flour mill, but its shopping district is also blooming in a time when many retailers nationwide are struggling. Bernie Hunhoff visited Milbank to meet its entrepreneurs and gather photos. Here are a few shots that we couldn't fit into the magazine. The retailing renaissance is happening within a three-block downtown district. Unique offerings like a cheese shop with antique displays, a design studio with a vintage radio booth and a clothing store that plans local photo shoots make it a fun place to visit and shop. 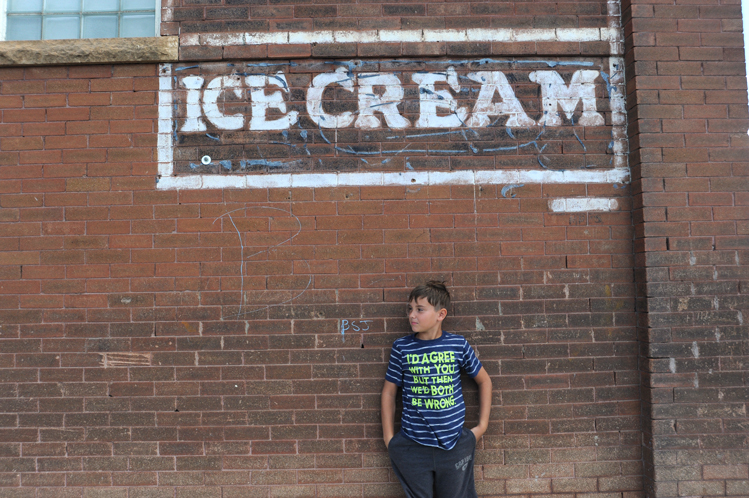 Attention to architecture, small town service and a new atmosphere of entertainment are some reasons why Milbank is bucking national trends. 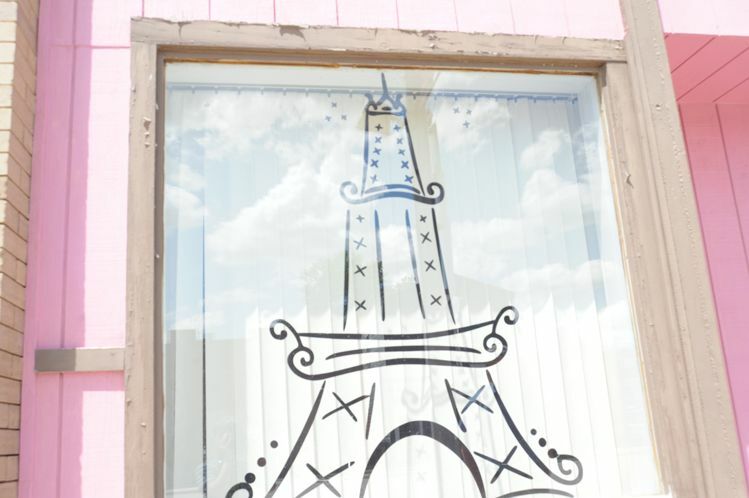 Whimsy, a fun-filled shop, sells books, toys, crafts, gifts and home décor. 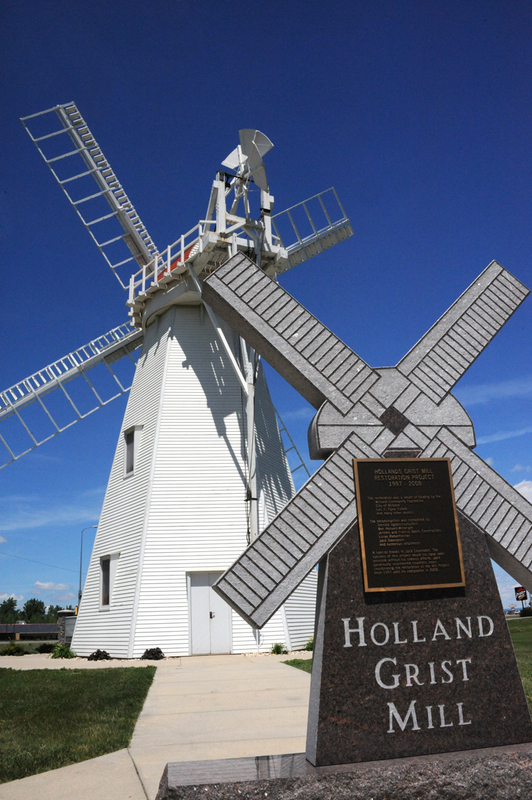 A flour mill with four big blades, built in 1884 by Englishman Henry Holland, has become the town’s symbol. The building shown in the picture, if memory serves me correctly, was once the Firestone store, which for Milbank was the Costco of its' time. Tires, retreading service, refrigerators, stoves, bicycles, lawn mowers, you get the picture. Good to see that the building has been saved and repurposed.